Piping Hot Recorders: Who are we? 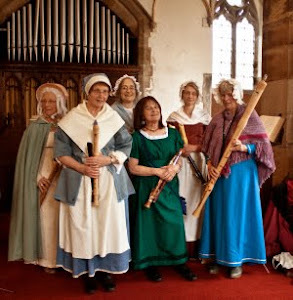 We are a group of women who enjoy playing the recorder, although most of us also play other instruments too. We play all sizes of recorder, from the tiny garklein, through sopranino, descant, treble, tenor, bass and great bass. We are based in North West Cumbria, centred roughly around Cockermouth. We came into existence in the late 1990s playing at Nova Cantica's concerts, to give the singers a bit of a break, but very soon we felt the need to expand our repertoire and so we established ourselves as an independent band. Do get in touch if you'd like us to play at some future event! 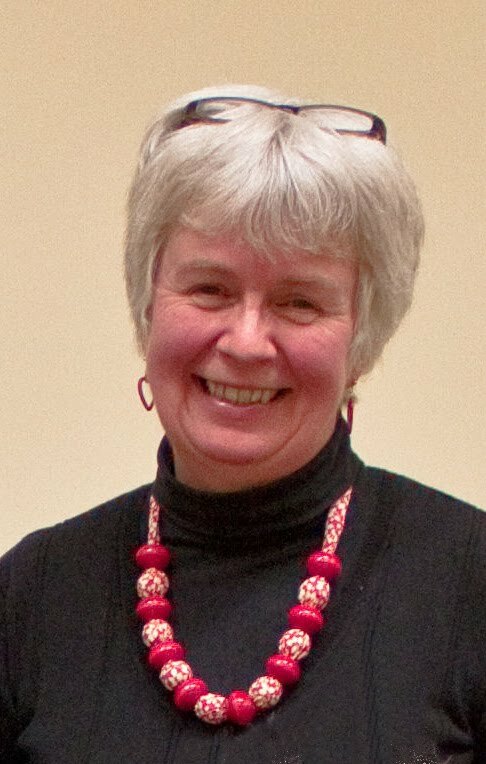 Our three founder members were all foreigners on Cumbrian soil: Rachel from the USA, Val from Northern Ireland, and Ally from Scotland. We soon found some English friends to join us, though! However, I now have my flute and plenty of recorders, and live with my husband in a house overflowing with music! I spend my time making things like earrings when I am not busy teaching music, or finding things for Piping Hot to play in the next concert. 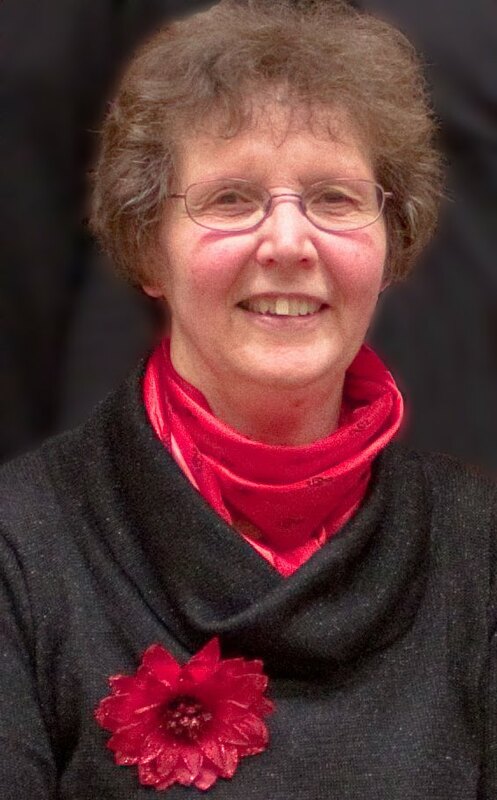 Over the years I have, in no particular order, taught guitar and recorder; sung in choirs, including one that entertained our present queen and King Olav of Norway; organised children's orchestras; studied musical instrument repair, during which time I had to learn to play violin, clarinet, flute and tenor horn all at once; sung and played guitar at folk clubs; gone busking; played oboe in the Edinburgh Secondary Schools Orchestra; and I currently play sax for Belfagan Women's Morris and earn a living as part of Marshall McGurk musical instrument repair. 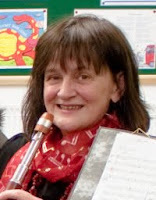 I started playing recorder by accident, but spent many years with no-one to play with unless I taught them first. Meeting Rachel and Val and setting up Piping Hot was one of the happiest adventures I've ever been involved in - proper musicians to play with at last! I'm also responsible for the content and design of this website, so if you have any comments or complaints please email me. 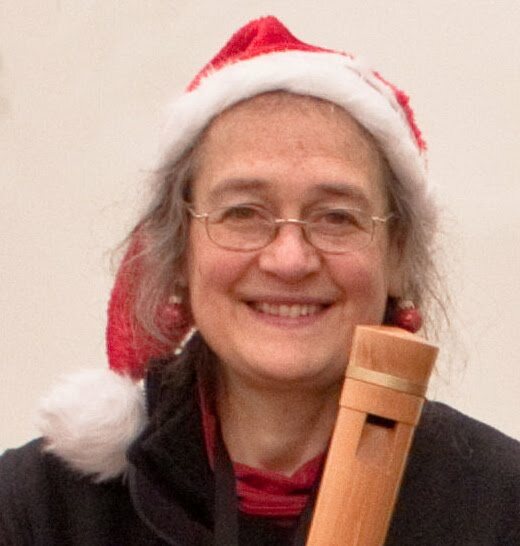 Jane reliably plays any size of recorder we ask her to, but has become the backbone of the group since she took over the rôle of principal Great Bass player. There's a lot more that should be said about Jane, but it really should be in her own words, so please watch this space. 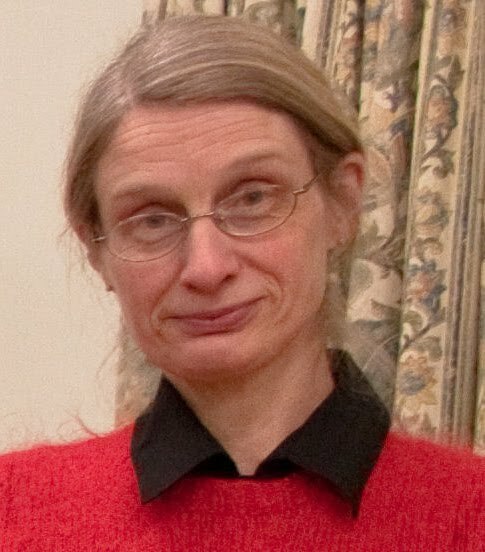 RUTH SMITH 2000 - ? 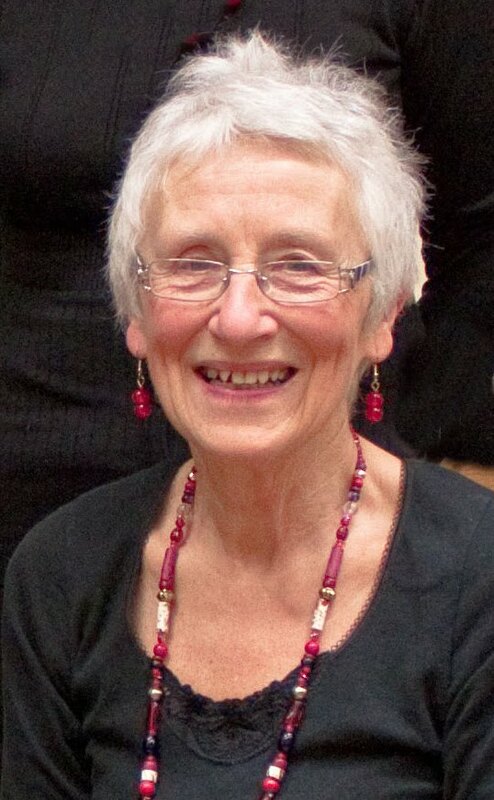 Ruth has been one of our stalwarts since the early days, and although she is currently rather busy with bringing up her two sons she has not left us entirely and may be spotted by the keen-eyed at one of our forthcoming concerts. CAROLINE ULLYAT 2011 - ? Caroline is one of our intake of New Girls. She's a fine musician, but I'll wait until she can tell us about herself in her own words. Our second New Girl, Liz has quickly found a home for herself amongst us. I'll let her tell us her story in her own words. Eveyone who has ever played with Piping Hot is important for one reason or another. We never forget them. I'll list them here in alphabetical order of first name. Moved to Lincolnshire, but not before creating some lovely recorder arrangements of classical music for us. Moved to the south of the county. We still see her occasionally when she ventures north with Santa's reindeer. Now playing flute for the Carlisle Orchestra and the Village Green Ceilidh Band. Sharon moved to New Zealand. We accepted this as adequate excuse for no longer attending practices, but we still miss her. 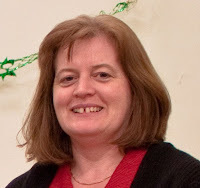 One of the original 3 founder members, Val hails from Belfast. For 7 years she guided us with her skilful professionalism, but sadly she eventually found herself with too many irons in the fire and had to hand in her red scarf.